Customers are always asking why they have to blog. So far with all of the changes to the algorithm Google has made, since incorporating the importance of content, this focus has never changed! Content is king and if you aren’t working on your website, they don’t feel you are the expert for your category. It is not difficult to hit the content requirements by the search engines and the Best SEO Company’s know this and advise their customers all the time on how to do be successful with this requirement. Write one blog a month! That’s it, nothing difficult, but as the phone for sales people can weigh 1000 pounds, the keyboard and time to write one article is like pulling teeth. The Best SEO Company’s in the world do not enjoy adding things for their client’s long list of items they must do to be successful. It is not our goal to make your life more challenging. However, without new content, on a regular basis, you will never be viewed as the expert we know you to be in your field by the search engines. Asking the search engines to place you on the first page for any search can be a very challenging task. When successful you can expect to have potential clients calling you for your products and services. 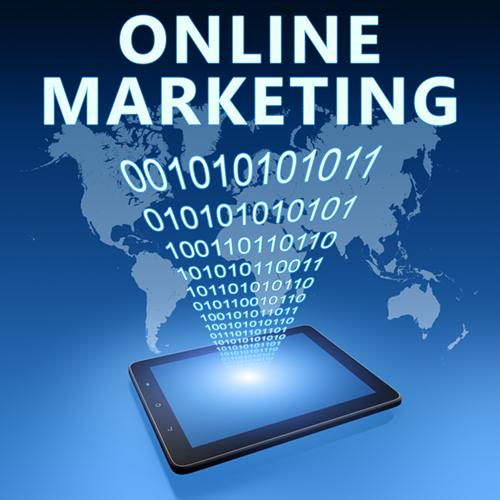 It is the most economical method to drive leads to your company. There are no gorilla marking campaigns that will provide you with better results for a lower cost. We have a focused and strategic method of accomplishing your goals and driving results for our customers. We don’t just care about getting you to the first page of a search result, we want and expect your phone to ring with new opportunities.